Spending his youth immersed in music in between Georgia and Switzerland, the multidimensional producer, performer and composer Alexandre Kordzaia or simply kordz is a rare talent that has a firm grasp on his creative vision. Linking with breakthrough U.S. pop talent Lontalius they have masterfully crafted Accept & Connect, a truly chilling track that washes you away into a superlative immersive soundscape that perfectly achieves the concept of "doing a lot with a little". 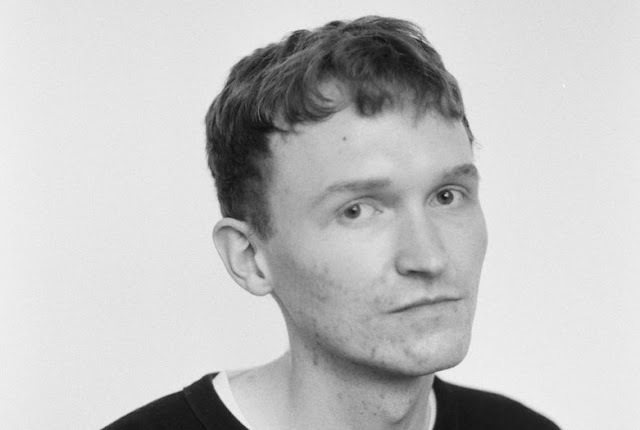 Disharmonious chords gel with a homespun rustling percussion that project you into the wold painted by Lontalius distinctly melancholic vocal tones. Releasing through Majestic Casual records as well, it's hard not to expect anything but a masterpiece of modern music - tune in now.